No more squeezing your way into tight parking spaces at the airport, as Stan will take care of your parking needs anytime! When running late for a flight, the last thing you need is to get stuck in the airport parking lot trying to find a park. 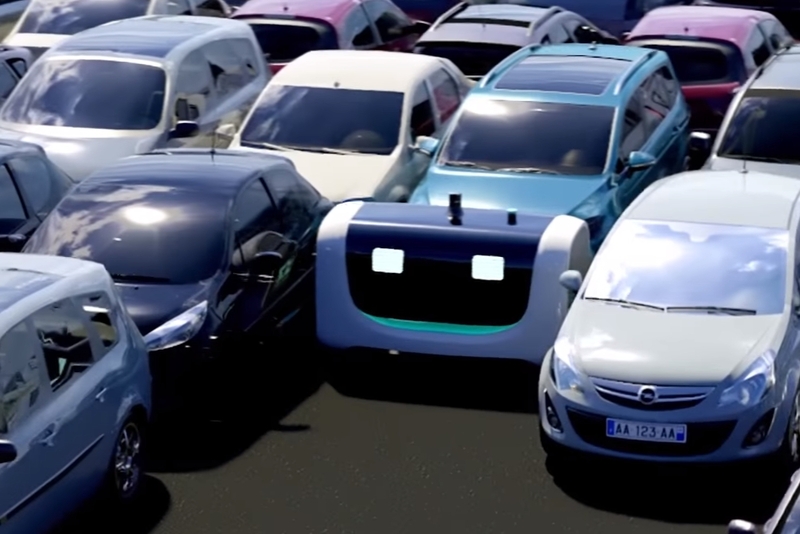 Enter Stan the parking robot who will take that burden off your hands. At the Charles de Gaulle airport in Paris, the electric-powered robot designed and made by Stanley Robotics, brings new life to the airport’s vast parking lot. Drivers only need to park their cars in a parking garage, confirm the booking and Stan will take care of the rest. The system actually syncs with your flight details too, subsequently having your car ready when you return. However, it’s not just the ease of parking that Stan offers. It can even park cars closer together—a tough act for humans to manage—increasing the parking capacity by up to 50 percent!